We are proud to announce that Sierra Leone's Refugee All Stars album Radio Salone has been named CBC Music's top world music album of 2012. 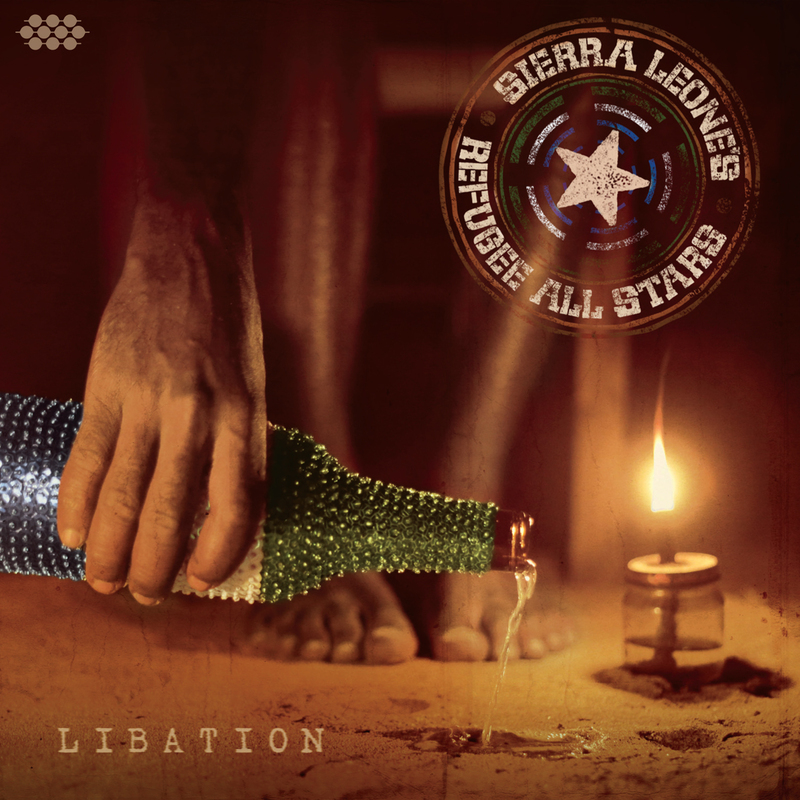 Amazon.com is offering "Radio Salone," the latest album from Sierra Leone's Refugee All Stars, for just $5 the entire month of August. If you love the download, pick up the full album with its amazing artwork, or splurge on the limited edition 2LP vinyl. Click here to purchase "Radio Salone" for just $5! With the release of their acclaimed third studio album Radio Salone, Sierra Leone's Refugee All Stars are bringing their uplifting sounds on the road for an epic 43-city tour of North America between now and September (including 11 festivals). In July, the band will head overseas for the European leg of the Radio Salone World Tour. Radio Salone, the third album from Sierra Leone's Refugee All Stars, is available now online and at all major retailers in North America.